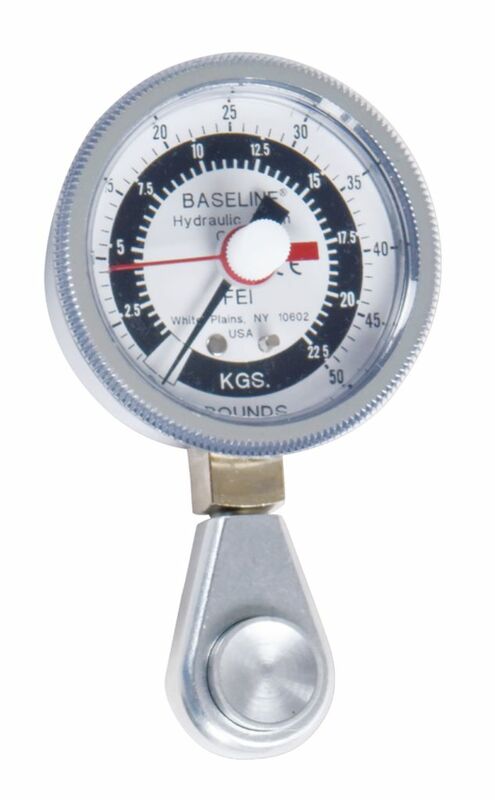 This 6.35 cm (2,5") diameter head hydraulic pinch gauge offers accurate and repeatable pinch strength measurements. 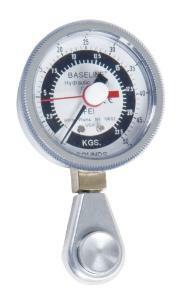 The hydraulic system assures convenience, product reliability, measurement accuracy and repeatability. For all pinch test: Tip, key and palmar.